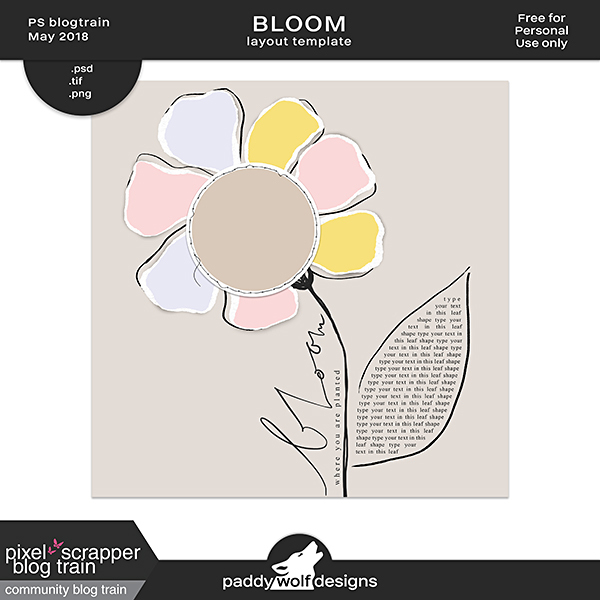 hi, there scrappy people and welcome to the latest instalment of pixelscrapper blogtrain! april theme was so inspiring it actually jump started an entire bundle of kits. 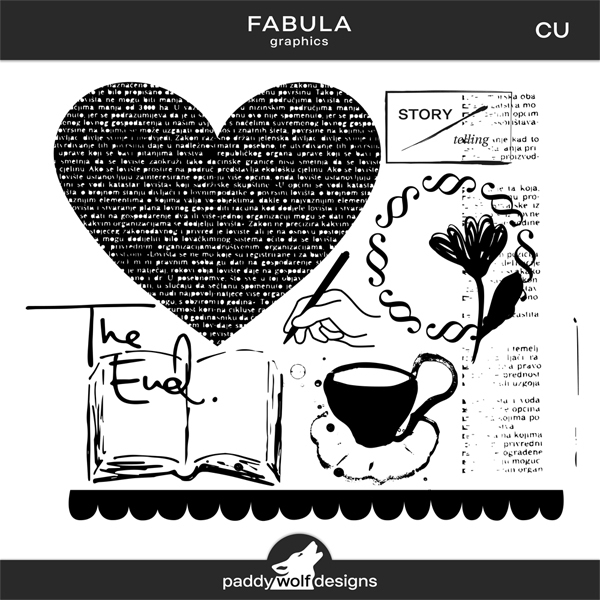 so today i'm proud to present my wonderful „fabula“! 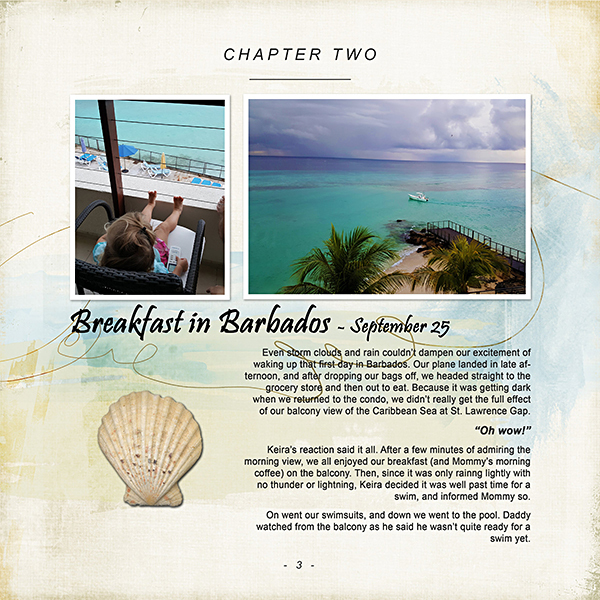 focusing more on „writing“ a book, rather than „reading“ one, ideas came rolling one after another and i was able to convay them into a fun set that's aimed at helping you get creative with your storytelling. because „life is an empty book – you fill the pages“. 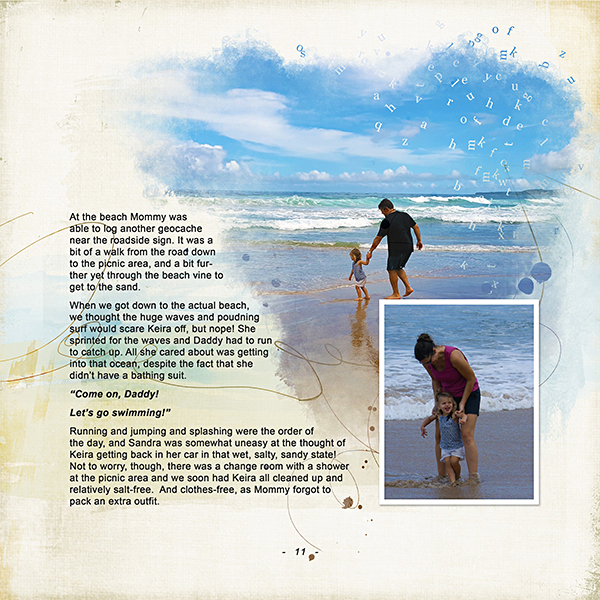 have you ever approached a scrapbook layout as a novel page? 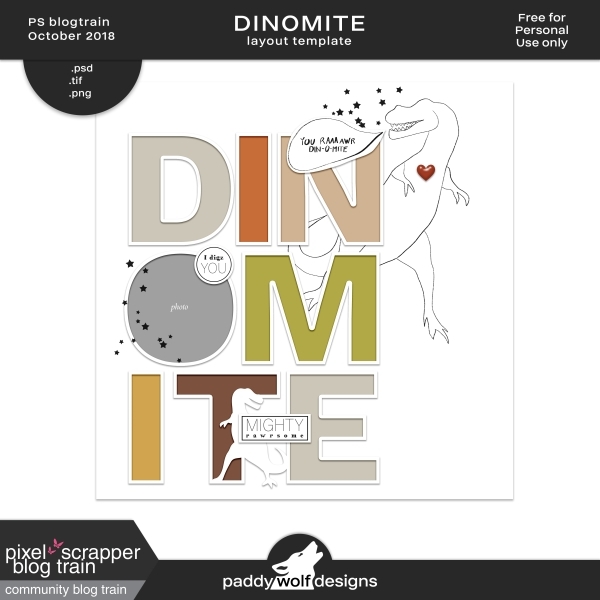 well, this pair of templates should make you feel like an author of your own book. go ahead, give it a try. consider it a little creative excerise. 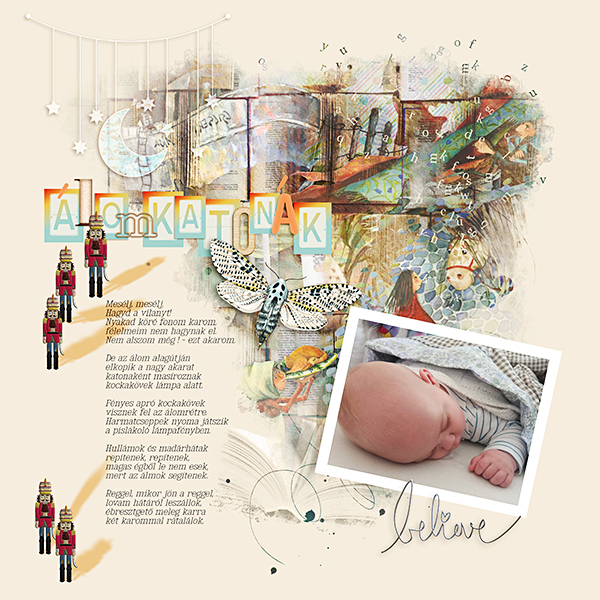 templates come as customizable 12x12“ layered .psd, .tif and .png files with fun shaped text boxes, some illustrations and a gorgeous watercolor clipping mask. i'm thrilled and honoured these two talented ladies picked my designs to preserve some of the most precious memories for their family. this is what it's all about! thank you, edina & shannon! now to explain the rest of the shebang. while sharing quality freebies has always been satisfying, it also became rather unsustainable due to invested hours and costs. so in order to act like a responsible adult (who? me?!) i've decided to up my game and see if i can make this hobby pay for itself. graphic set is a new type of designs i'd like to share, particularly interesting to designers and those who like to create on their cutting machines. original and most handdrawn, they come as . 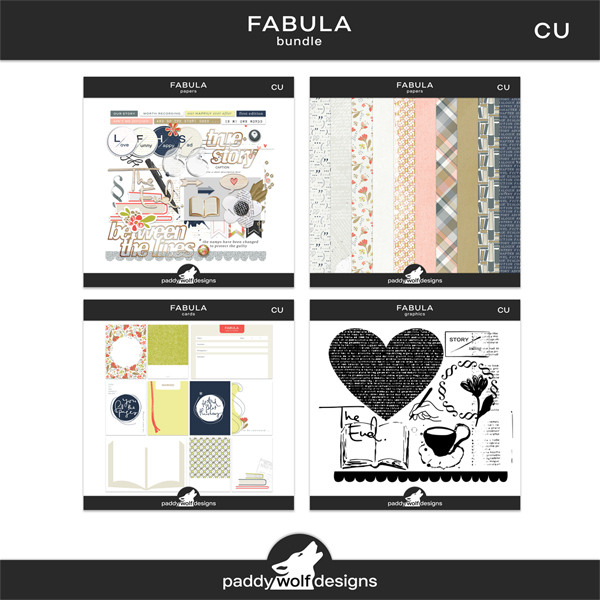 svg (scalable vectors), abr (digital stamps) and indivudual .png files. finally, for those who don't like writing a novel and perfer dropping a short note about the day, there are some cute book-inspired journal cards. 10 different design cards come in 4 sizes – 3x4, 4x3, 4x4 and 4x6 inch. all are untextured .png saved at 300 dpi for optimal printing results. so there you have it. everything you need for telling your amazing stories! Удивительный набор! Большое спасибо за прекрасный подарок! What a cool idea Paddy! 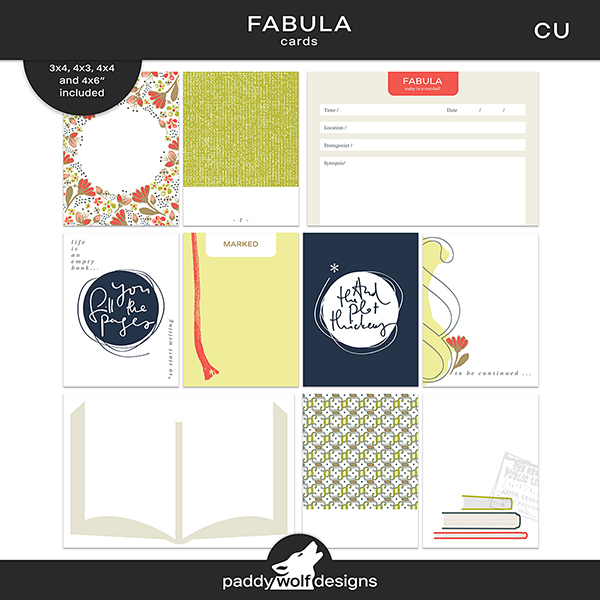 Love the templates -I'm definitely going to have to try these out! Thank you! Thank you for this great templates!